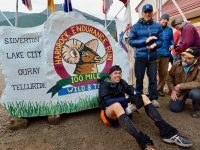 Every year, iRunFar provides extensive coverage of the Hardrock 100. 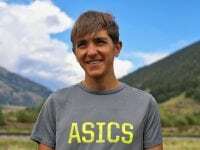 We provide previews, video interviews, results, and more! 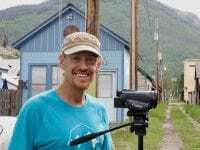 Check back here for iRunFar’s latest coverage of the Hardrock 100. 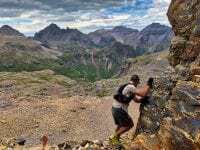 A look at the 2018 Hardrock 100 through the lens of runner Bryon Powell. 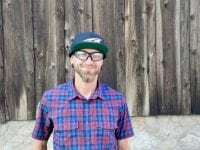 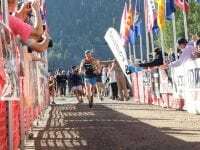 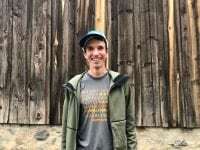 Information about Xavier Thévenard’s disqualification from the 2018 Hardrock 100. 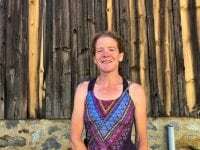 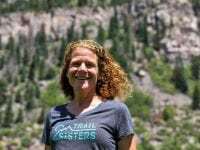 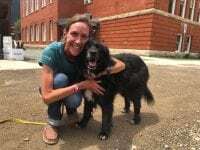 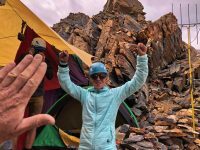 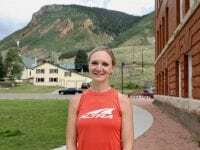 A video interview (with transcript) with Sabrina Stanley after her win at the 2018 Hardrock 100. 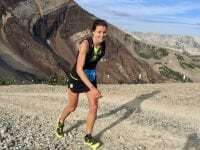 Live coverage of the 2018 Hardrock 100. 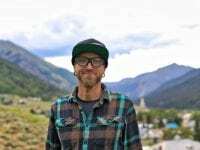 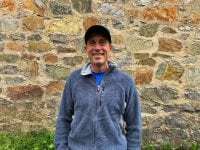 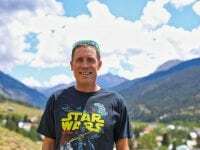 A video interview (with transcript) with Xavier Thévenard before the 2018 Hardrock 100.